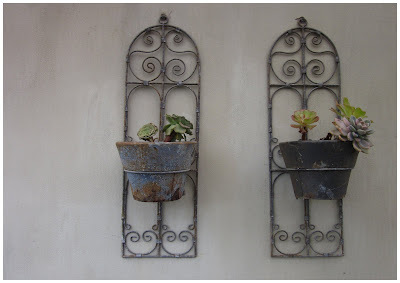 Originally published on Eat Read Love blog, September 10, 2011. Story and photography by Natalie Hayallar. As we continue with our celebration of the South Coast, I couldn’t wait to share one of my favourite places with you fabulous eat read lovers. 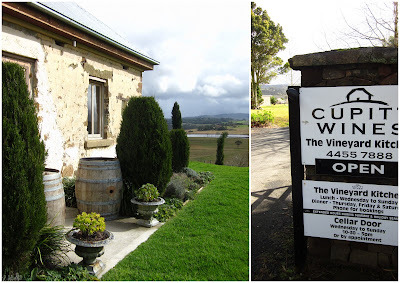 I stumbled across Cupitt’s Winery a few years ago on one of our regular trips, and it has now become a weekend staple whenever we go to Mollymook. You might think you are in Provence when you roll down the driveway. 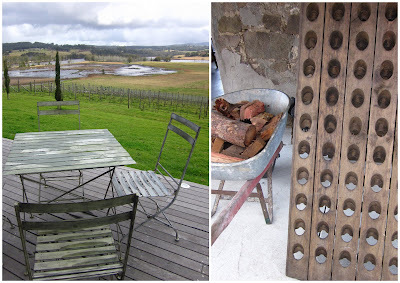 Anyone who knows me will know of my obsession with all things French, and walking into Cupitt’s Winery you could easily be in the South of France. With it’s rustic charm, rolling green hills, vineyards and overflowing lavender gardens, you feel miles away, but only a 5 minute drive from nearby Milton and the beautiful beaches of Mollymook and Narawallee. You can enjoy a delicious range of locally made boutique wines, partnered with seasonal flavours fresh from the vineyard kitchen. Cupitt’s specialises in provincial dining using the freshest local produce. Rosie, the lovely owner and manager, is part of the slow food movement (and even does culinary tours of France). After lunch you can taste and buy wine from the cellar door, located in the old stone creamery, a beautiful building that would not look out of place in Arles or Avignon. Relaxed country dining at its best. Not only can you enjoy a delicious lunch or dinner, but you can also stay at the charming little cottage on-site, with a lovely balcony overlooking the Budawang Ranges and Burrill Lakes, set up with a cosy open fire, breakfast essentials and a vineyard in the front yard! 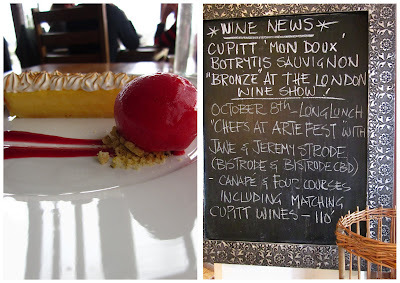 Cupitt’s Winery & Restaurant was recently awarded winner of the South Coast Tourism Restaurant of the Year, second year running and it also features in the 2011 Gourmet Traveller Australian Restaurant Guide – Top 10 NSW Regional Restaurants. eat: If you feel like escaping to the country for the weekend to sample some delicious South Coast produce and local wines, then Chef’s at Artfest on Sunday 8th October will be perfect excuse. As part of the Crave Sydney International Food Festival in the tradition of Cupitt’s long table lunches, Jane and Jeremy Strode of Bistrode in Surry Hills and Bistrode CBD are presenting a 4 course menu devised in collaboration with Cupitt’s chef, Russell Chin. stay: in the cosy little country cottage on-site so you can stroll home after a long lunch and afternoon of wine tasting. You can head into Milton when you wake up for some great village shopping at Basque Country, Home at Last and a coffee at Pilgrims. love: I have many excuses to keep coming back to Cupitt’s for lunch, dinner, coffee and also for the fabulous wedding celebrations to come. A very special friend was married here 2 years ago, and my Sister in Law is getting married here next year, so love is definitely in the air at Cupitt’s! It is a perfect wedding venue if you are looking for a destination country wedding that is intimate, relaxed and beautiful. Eat Stay & Love at this fabulous foodies find and country escape on the South Coast.